Last week I wrote to Lindsay on her blog, and today she has responded! Our Letters Between Friends series continues! Can we take that road trip to DC tomorrow?! It has been such a crazy week! I’m sorry that you’re even getting this letter so late in the day. I’m aching for a break from reality. Then I got REAL DEEP REAL FAST! 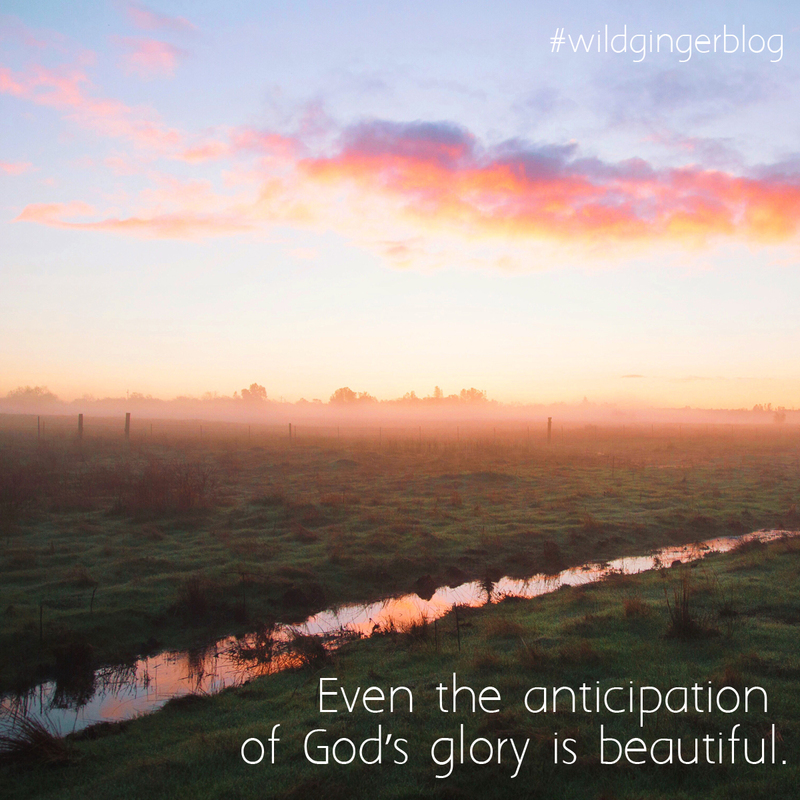 Even the anticipation of God’s glory is beautiful. As you gear up for your main event in January, the anticipation and fundraising and contact you are having with people is been divine and wonderful and something that you will never forget, I’m sure. Then, when you leave in January, it will be the icing on an already iced cake (if you know what I mean). I’m writing all of this to convince myself as well that this is true. With changes coming my way as well, this is a reminder I need also. God doesn’t do anything just because. And he also doesn’t do anything half a**. Can I say that?? I hope you are enjoying your time, friend! Again…sorry for the late letter. Miss you, but anxiously await your posts every day!